The Doncaster-based wholesaler has developed its sales team with the internal promotion of Leo Bryant to head of sales. The promotion of Mr Bryant will help the business - which supplies hardware, ironmongery, gardening, plumbing and electricals - meet growing demand for its products and services. He will lead a sales team dedicated to serving the company’s growing customer base. 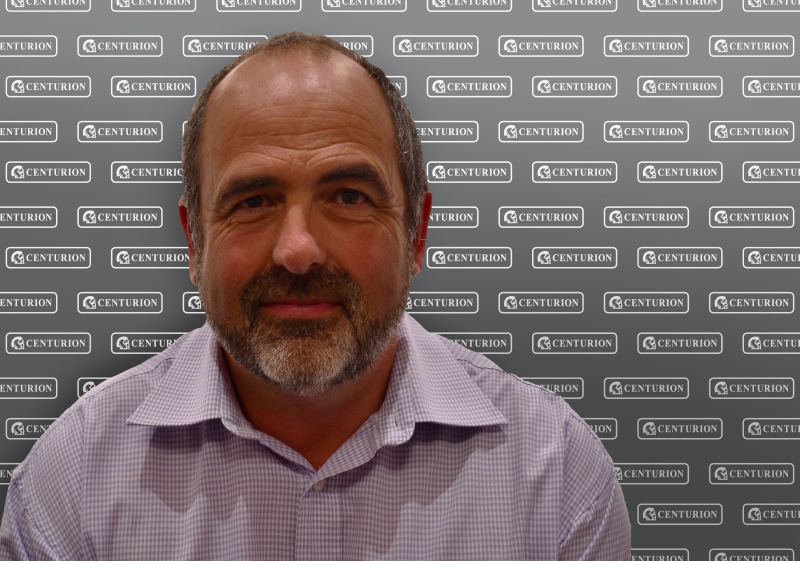 Centurion is pushing for further growth and the company says it is confident Mr Bryant’s knowledge of managing national & key accounts alongside a busy national sales force will ensure success. He has worked as area sales manager in the South West region for a number of years and has worked in the industry for over 30 years. Prior to joining Centurion, Mr Bryant’s previous roles include group national account manager, head of retail sales, and UK & Ireland key account manager for market leaders, such as RBUK, Eliza Tinsley, Abru and Werner. Based in South Yorkshire, Centurion Europe supplies over 27,000 product lines from around the world throughout the UK, Ireland, Europe and rest of the world. Owner Paul Kantecki said: “Significant developments have been made internally [across the] business over the past year and Leo will play a key part in ensuring our commercial strategy meets the needs of our customers as well as the business. “We are dedicated to the best people time and resource to develop. I’m confident Leo will help both Centurion and our customers achieve growth targets in the future.